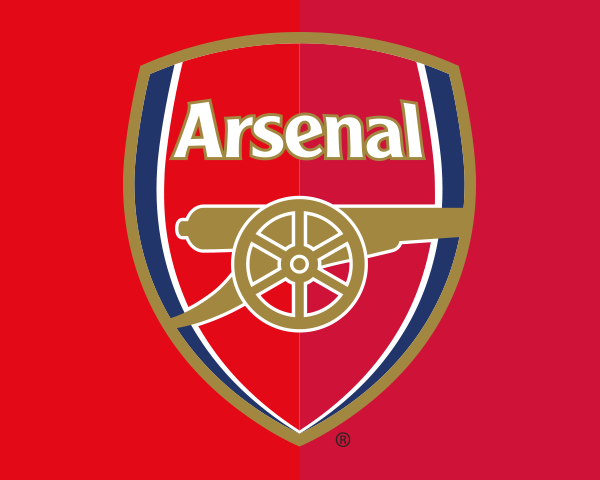 Explore the history of Arsenal Football Club encompassing the time at Woolwich, Highbury... and now Emirates Stadium. 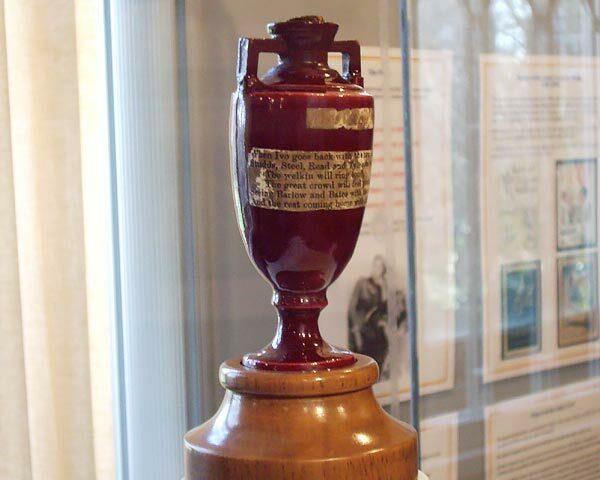 Home of cricket’s most precious artefact and the museum’s most famous exhibit—the original Ashes urn. 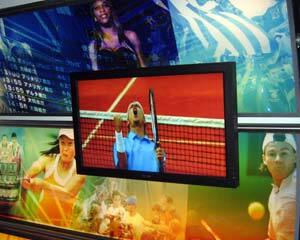 The largest tennis museum in the world—with exhibits and artefacts dating back to 1555. Over 25,000 objects displayed within permanent galleries supplement a regular programme of special exhibitions.